Houston’s Chinese Baptist Church celebrated Chinese New Year and the Year of the Dog with a potluck of roast, steamed, baked chicken, noodles and vegetables,steamed rice, desserts, candy and hot tea. The church’s Cantonese choir sang a popular New Year’s folk song. Above, some of the church members and visitors who dressed up for Chinese New Year. 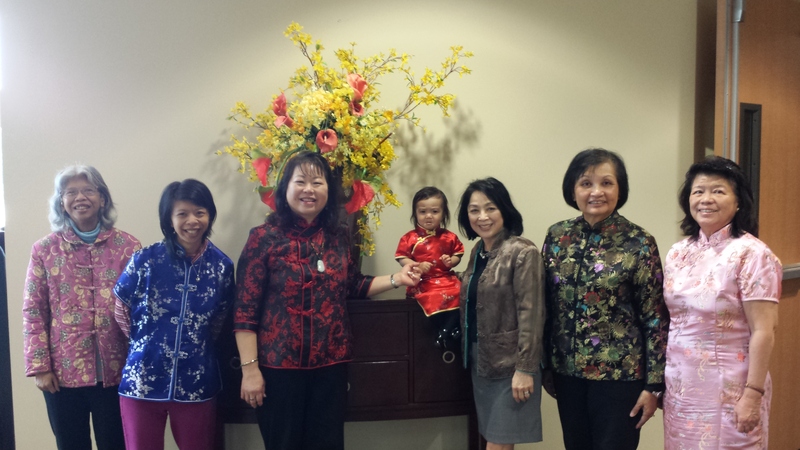 This entry was posted in Asian Community, Asian Community Houston, Celebrations and tagged Houston Chinese Baptist Church New Year 2018. Bookmark the permalink.